That's why the Department of Energy is asking Intel and Cray Computing to build the first exascale computer in the U.S. The new system, dubbed Aurora, will be capable of completing at least one exaflop, or a billion billion calculations per second. Koduri also explained, via Twitter, that the Xe GPU was supposed to be called the eXe, a contraction of "eXascale for everyone". The Aurora system will allow Intel to claim temporary bragging rights over IBM's Power processor, which now runs the two most powerful supercomputers on the Top 500 list. Cray's contribution will be its next-generation supercomputer system, code-named "Shasta", which will comprise more than 200 cabinets and include Cray's Slingshot high-performance scalable interconnect and the Shasta software stack optimised for Intel architecture. For now the lab and Intel are declining to offer technical details behind the processes that'll power the upcoming machine. The computer, which will be named Aurora, will be used to tackle problems "such as cancer research, climate modeling and veterans' health treatments", and will ultimately "have an incredibly significant impact on our society", Secretary of Energy Rick Perry said in a news release. Aurora was featured in a New York Times story a few hours ago, which quoted Raja Koduri (SVP of Intel's core and visual computing group) as proclaiming "We want to make exascale computing available to everyone". The country's biggest rival is China, which now has the third and fourth most powerful supercomputers in the world. 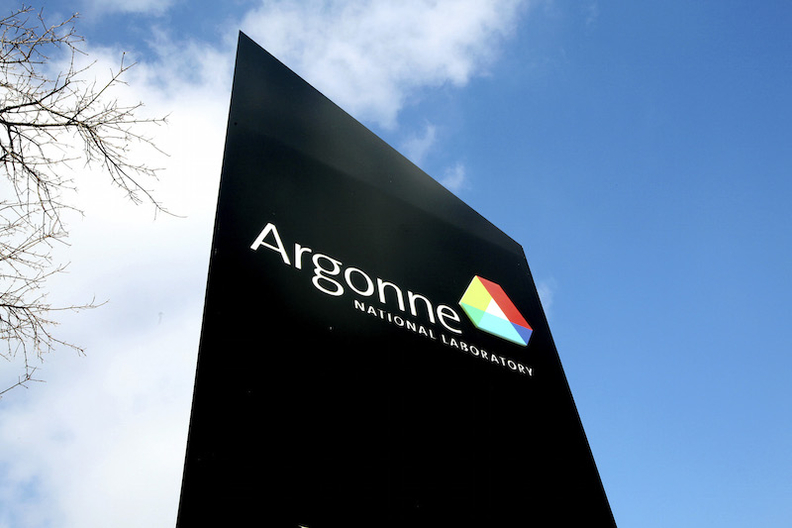 The contract is valued at over $500 million and will be delivered to the department's Argonne National Laboratory by Intel and sub-contractor Cray Computing in 2021.